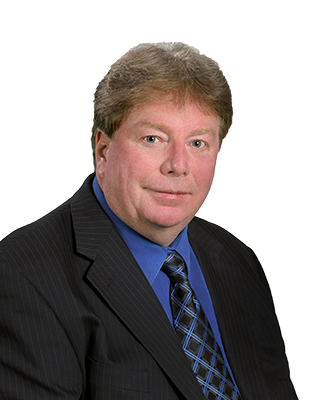 William Markwardt is an experienced litigator, having been licensed to practice law in New Jersey and Pennsylvania since 1980. Mr. Markwardt has a wealth of experience handling insurance defense case assignments from inception to conclusion for major insurance companies including, among others, Allstate, State Farm, Progressive, The Hartford, Travelers, Aetna, Selective, AIG and Farm Family. Additionally, Mr. Markwardt has routinely handled commercial litigation matters, federal court law suits, appeals, insurance coverage related litigation, product liability and toxic tort litigation, asbestos- related litigation, the defense of professional malpractice claims, product liability litigation, Family Court matters, adoptions, estate litigation, landlord-tenant disputes, collection and subrogation related lawsuits, residential and commercial real estate transactions, as well as Municipal Court matters. Mr. Markwardt is also a trained and court appointed arbitrator Superior Court of New Jersey and for the United States District Court, having served in that capacity for over 25 years.